For decades, healthcare has been defined by its inability to adapt to the patients it cares for. As advances in medicine and technology offer providers new tools to change the course of disease, the systems designed to care for patients have remained relatively stagnant. Now, that’s beginning to change. 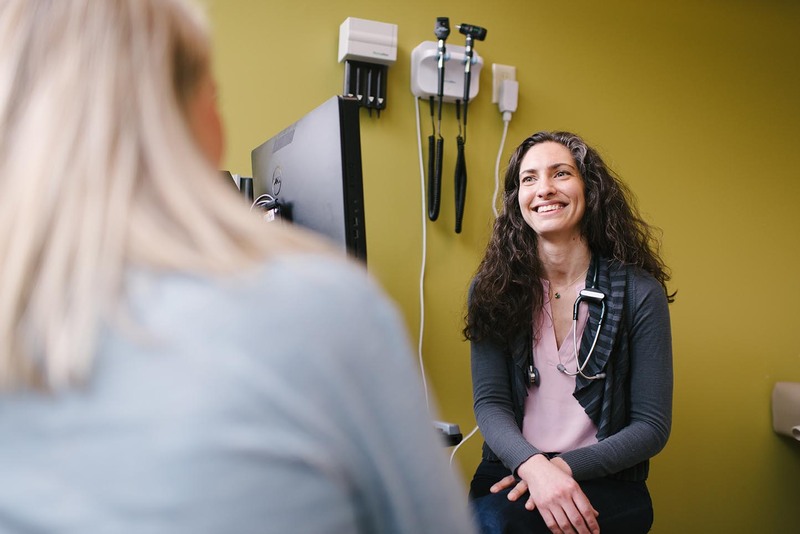 Vera Whole Health’s entrepreneurial healthcare approach and game-changing primary care services are redefining what makes great healthcare in America. The Harvard Business Review article is focused on similar players in the industry. Forward-thinking organizations that implement “disruptive innovation” in healthcare are reaping the rewards. Seattle Children’s Hospital achieved $1.4 million in savings while experiencing a simultaneous increase in employee health. 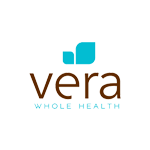 As a leader in healthcare, Vera’s proven approach creates opportunities to engage employees and empower them toward healthier lifestyles. Want to find out what Vera can do for your organization? Get in touch with us.